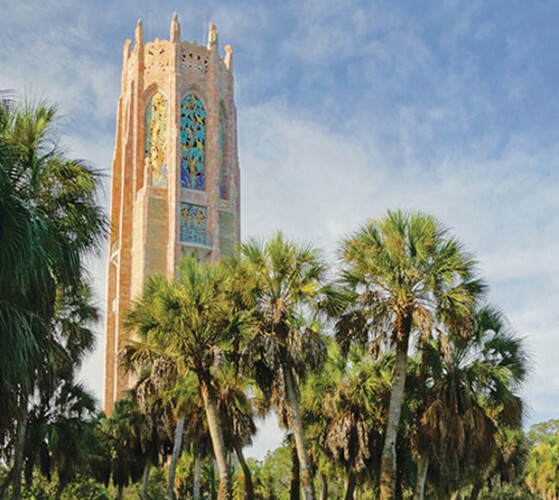 Experience one of America's finest gardens and nature preserve surrounding a 205-foot sculpted marble carillon tower with daily concerts and Mediterranean style mansion. National Historic Landmark. Cafe and gift shop.